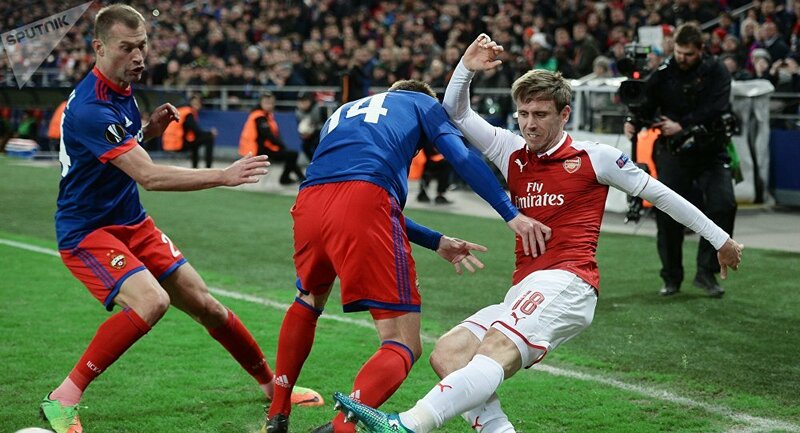 Soccer fans who came to Moscow to support London’s Arsenal at the match against the Russian team CSKA gave delighted feedback after the game. Not only has their team made it to the semi-final of the Europa League, capturing a 2:2 draw, but Russia welcomed them very warmly. Some appreciated special gifts, prepared by fellow football fans, traditional Russian “Ushankas” (fuzzy hats with ear flaps). — Russia in RSA 🇷🇺 (@EmbassyofRussia) 13 апреля 2018 г. — ArsenalFanTV (@ArsenalFanTV) 12 апреля 2018 г. Every single Arsenal fan who went to Russia saying they'd 100% go back, that everyone they met was lovely & the place was stunning. What does that say about what we're getting force fed by the media every day? — Adam Ivell (@Adamivell) 13 апреля 2018 г. When England travel to Russia in tie World Cup it’ll be our fans that will start the trouble. The Arsenal fans travelled to Moscow last night and there was no trouble whatsoever. — Shambles FC (@JackTheGooner) 13 апреля 2018 г. ​The club seemed to enjoy the visit, too. — Arsenal FC (@Arsenal) 13 апреля 2018 г. Some media even decided to provide extra-security for their staffers. According to the reports of the Russian Sports outlet Championat.com, the BBC even hired a private security guard for the media center at the stadium. However, his services were not needed. Although the CSKA’s VEB Arena attracted a record-breaking crowd of 29,284 fans, no incidents have been reported.